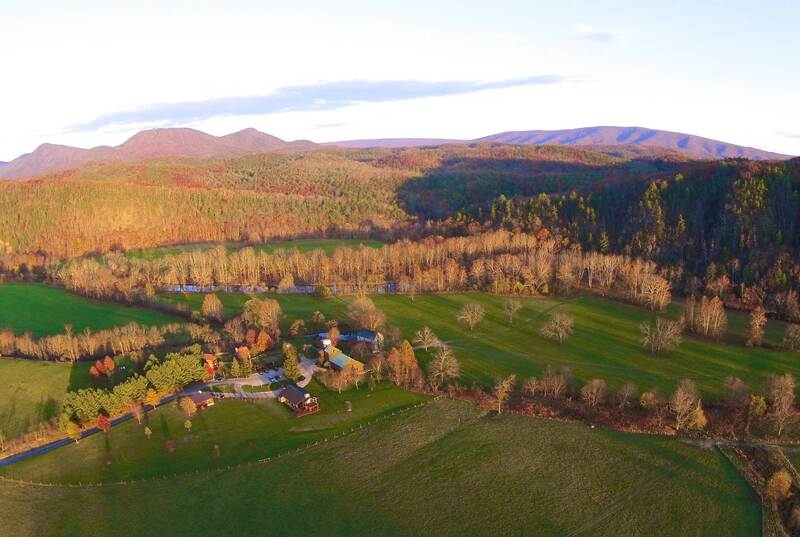 A country getaway set on a 3,300-acre farm in the mountains of Bath County, Virginia. Family owned for over 30 years. Here rustic mingles with contemporary elegance and every room offers a view. Yet, it is the comforting seclusion of the mountains, forests, fields and streams that truly sets historic Fort Lewis apart. Outdoor activities abound with hiking, biking, trout fishing or simply relaxing by our pristine swimming hole. A farm fresh dinner and breakfast are included with your stay.